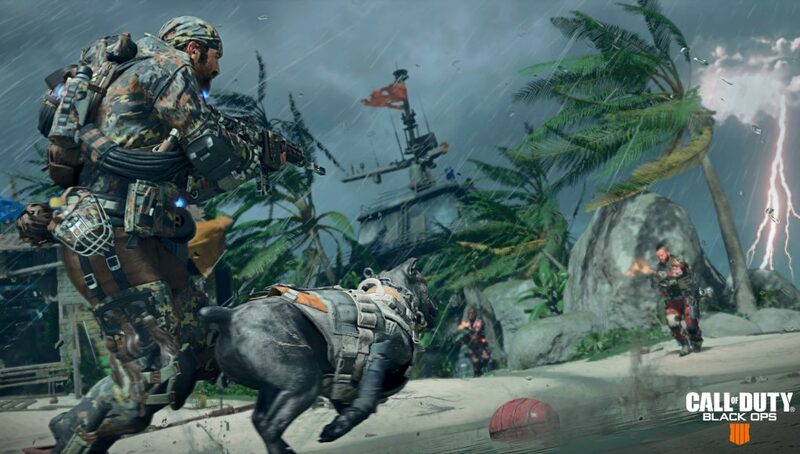 Treyarch has released the latest game setting update for Call of Duty: Black Ops 4, bringing a new mode to MP and more. 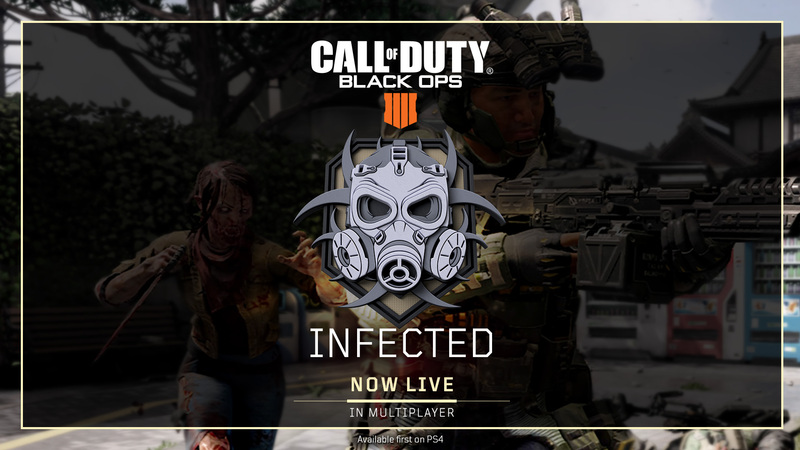 The new Game Settings Update brings back Infected in Black Ops 4 MP on PS4, a fan favorite mode from previous Call of Duty titles. 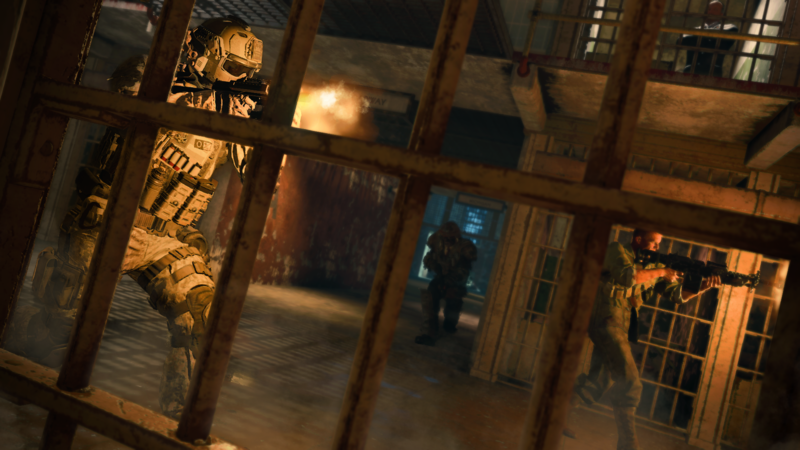 Infected in Black Ops 4 features a twist with Zombie as the infected, and a players being chased to start the game. 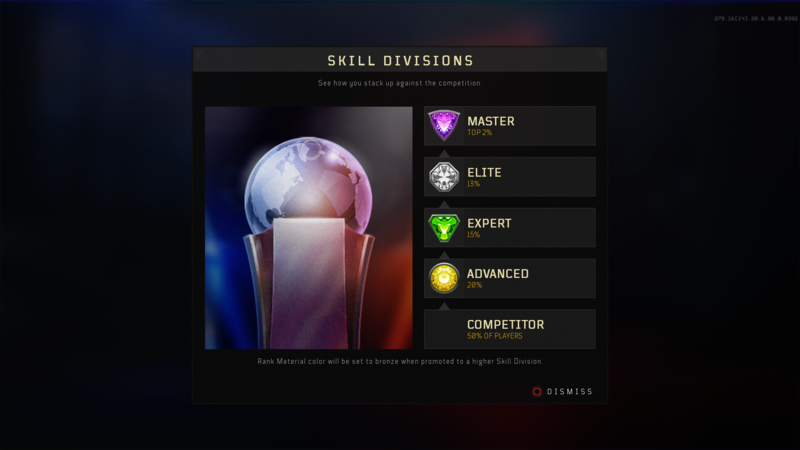 Alongside this, Barebones, a classic Call of Duty mode, mode has stuck around for now in MP. 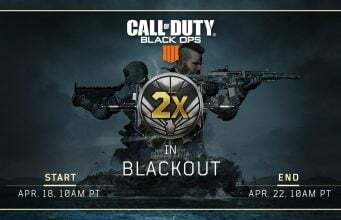 There’s no info on when it will be removed.